Staff at Halifax St Children’s Centre and Preschool use ‘Belonging, Being and Becoming – The Early Years Learning Framework for Australia’ to guide the planning, implementation and reflection of learning programs for every child at our centre. Since 2012 we have participated in a range of projects and workshops with Professor Carla Rinaldi, the Director of Reggio Children, Italy, as part of the Adelaide Thinkers in Residence (ATIR) – Rinaldi Residency. 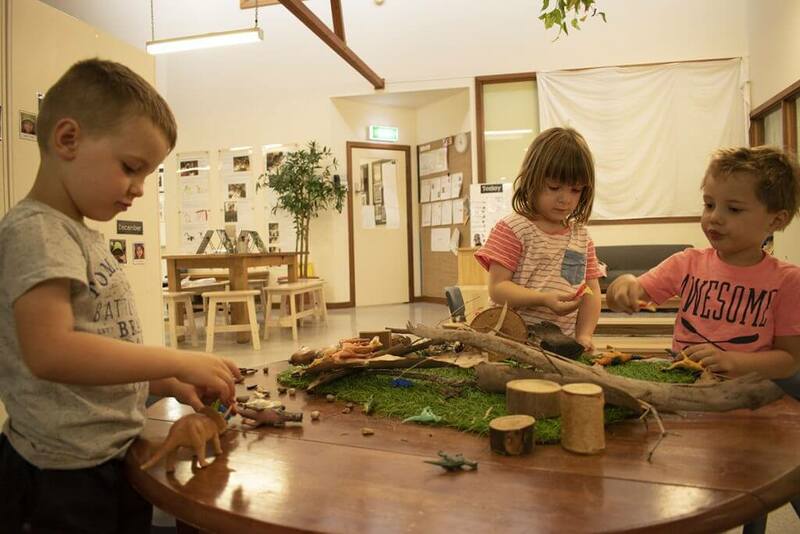 This involvement has strengthened our knowledge of the principles of the Reggio Approach and how these principles could influence early childhood education in South Australia. Our research is inspiring us to make changes to our environment, equipment, routines and documentation of children’s learning. To find out more about the Rinaldi Residency click here. 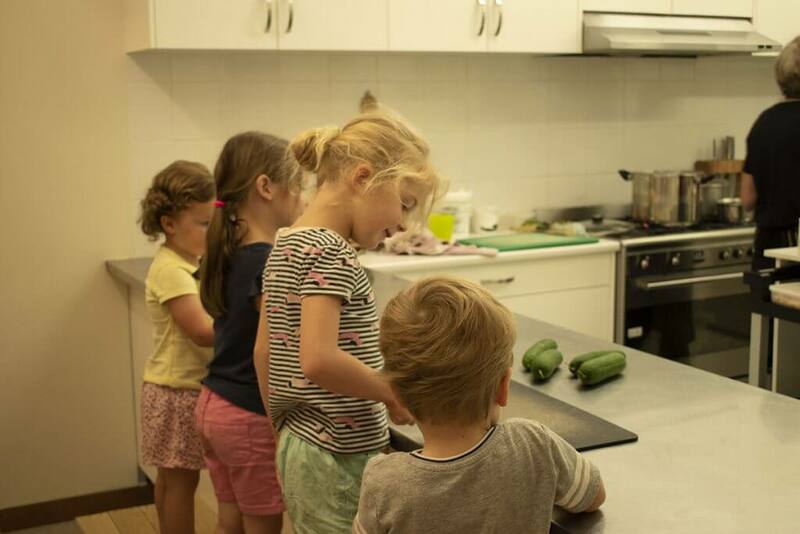 In 2016 we used the Reggio Principles to implement a wide ranging “Food Project”, including the growing of food, preparing healthy meals with our chef and involving families and the local community in learning about how to support children to develop healthy approaches and ideas to food and nutrition. The Food Project continues to this day.